The Monroe Center welcomes, Momento Italliano. They’ve been here since August, and we are happy to have them. 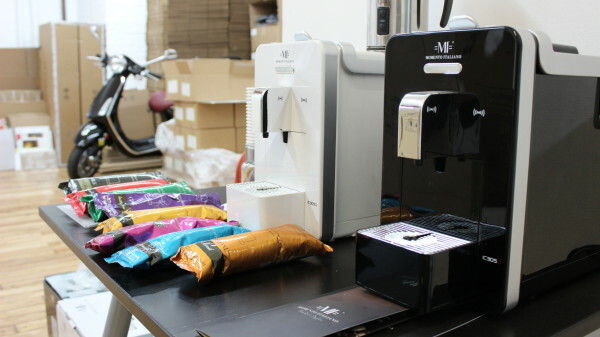 Momento Italiano, distributes their own brand of espresso maker and coffee packet system. 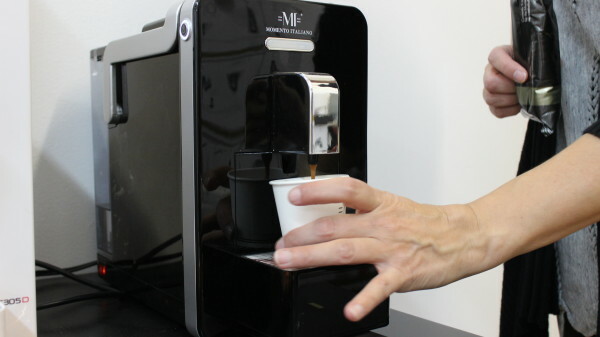 The company is driven by a passion for the best italian espresso. 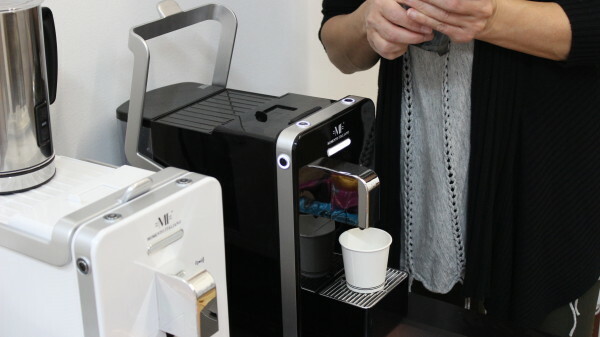 Founded by Domenico Cilenti, they aim to bring the most excellent coffee directly to the consumers homes. 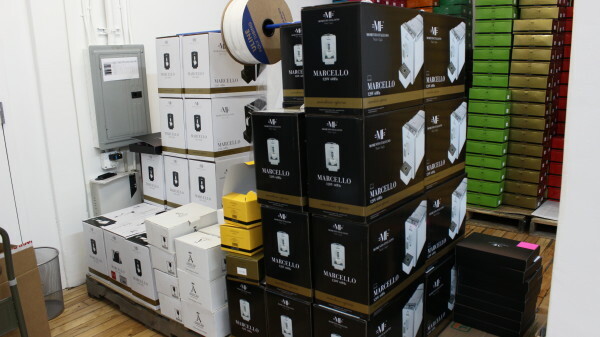 Their Marcello Machines are available for purchase at their Monroe Center distribution office (suite – C512) and are designed to enhance the full flavor and fragrant aroma of their fine blends, which are also available. 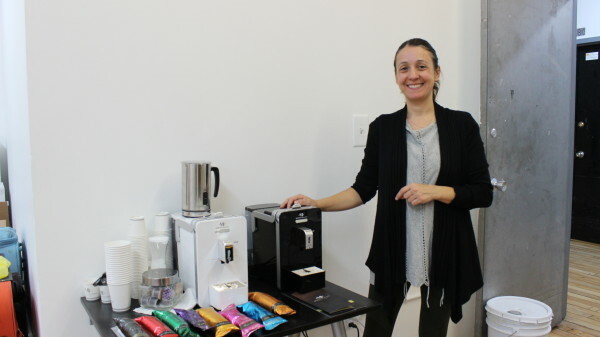 So stop by and meet the office manager Ilaria Toso. She’ll be happy to tell you more about Momento Italliano. Here’s what Ilaria had to say about being here in The Monroe Center.